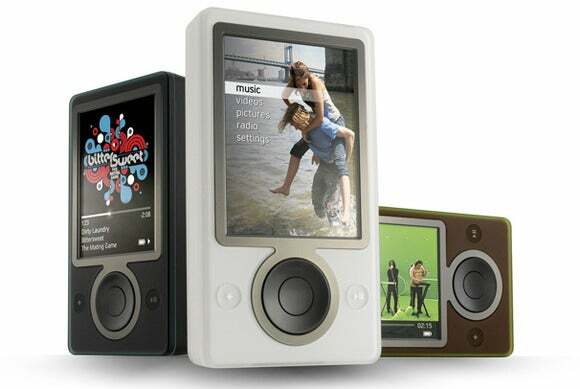 Zune MP3 players will continue to function, but their Internet-connected features won't. As of today, Microsoft never has to mention Zune again. On November 15, the company shut down all Zune-related services. That includes the Zune Music Pass subscription program, and the Zune marketplace for buying MP3s. Microsoft announced the termination date a couple months ago. Anyone still subscribing to Zune Music Pass should be automatically switched to Microsoft’s new Groove Music service by now. Annual and three-month subscribers also had the option to cancel the service and get pro-rated refunds. Zune hardware met its end back in 2008, when Microsoft stopped producing new devices. The product line had some interesting ideas, including the Metro design language that eventually permeated many Microsoft products, but never gained much traction against Apple’s iPod. The Zune brand stuck around for the next few years though Microsoft’s music and video marketplaces, until the company switched to “Xbox” branding for those services. The music component was then rebranded as Groove Music last July. Why this matters: The death of Zune has felt like a never-ending story, with the brand name outlasting the hardware, and the online services sticking around long after Microsoft had any strategic use for them. But this really, truly is the end of the line for one of Microsoft’s stranger endeavors.